Steve knows what he’s doing. 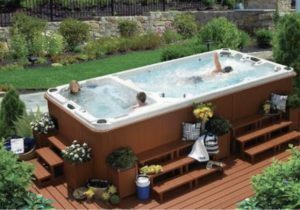 He and his crew built a deck and installed a hot tub within the deck and it looks beautiful. 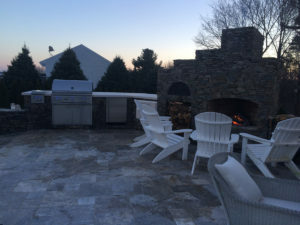 The deck was built at lightening speed in order to get ready for the holidays and he got it done, working through all permits and inspections needed to build in CT. 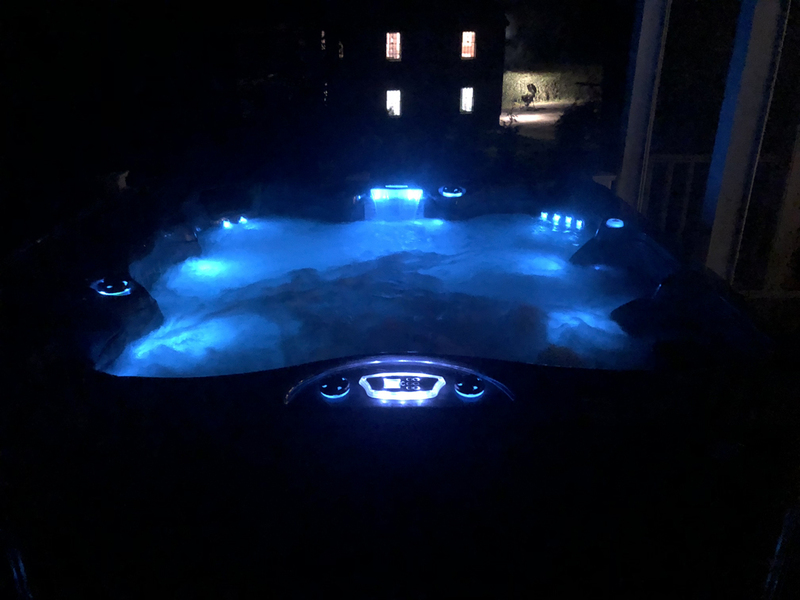 The Premium hot tub from Cal Spa is amazing. We are now planning a bathroom renovation with Steve. 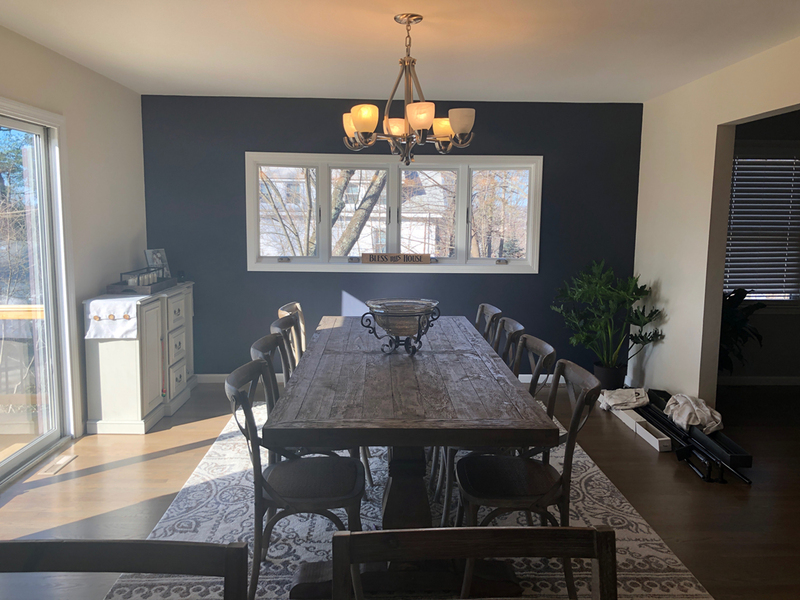 Steve and his team have started many projects in our home and they just completed a window instillation in our dining room. I just wanted to state how pleased we are with the results! Steve has been right there along side us with all our questions and concerns! He responds immediately when we contact him. 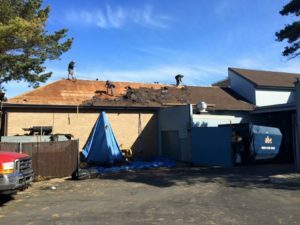 He is more than reasonable and works with you so you are completely satisfied! 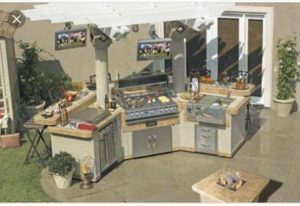 If you are looking to do any home improvements, I highly recommend Steve from Extreme Living and Pools! Steve is a character! Always a smile on his face and a solution to be found! He is fun to be creative with, explore options, and make things happen. 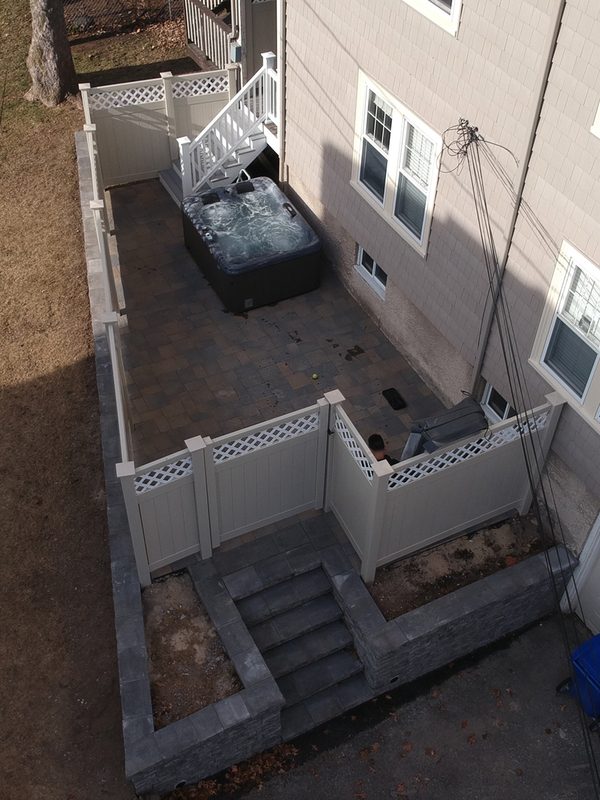 He turned around my patio, retaining wall, hot tub, and fencing in under 2 weeks – IN DECEMBER! I appreciate that he was ALWAYS responsive within minutes of reaching out. Steve wants to make clients happy and his prices were the best around. Thanks, Steve and crew! 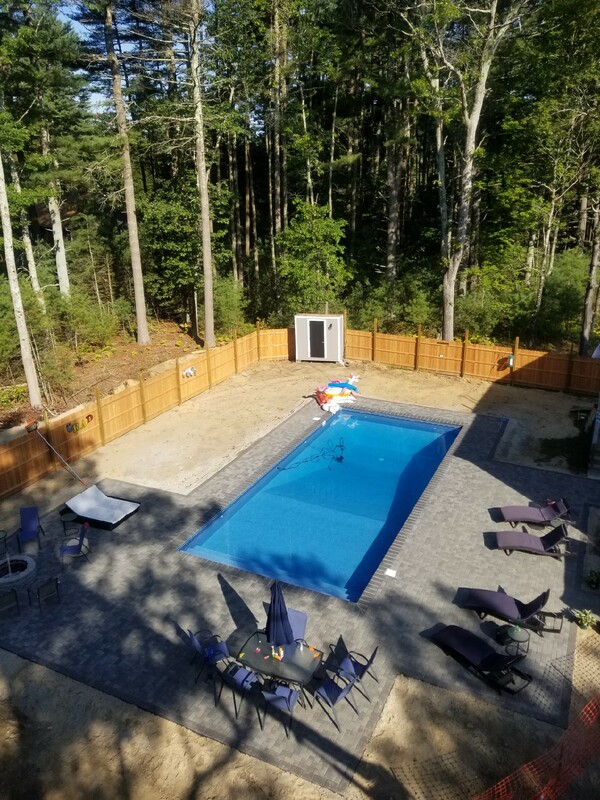 Steve and his team completed a total pool renovation earlier this year for us so we had them come back this fall and extend our back yard and fence. His team leveled out the yard put down 3500 sq ft of sod and replaced our old rotting fence, it looks amazing! 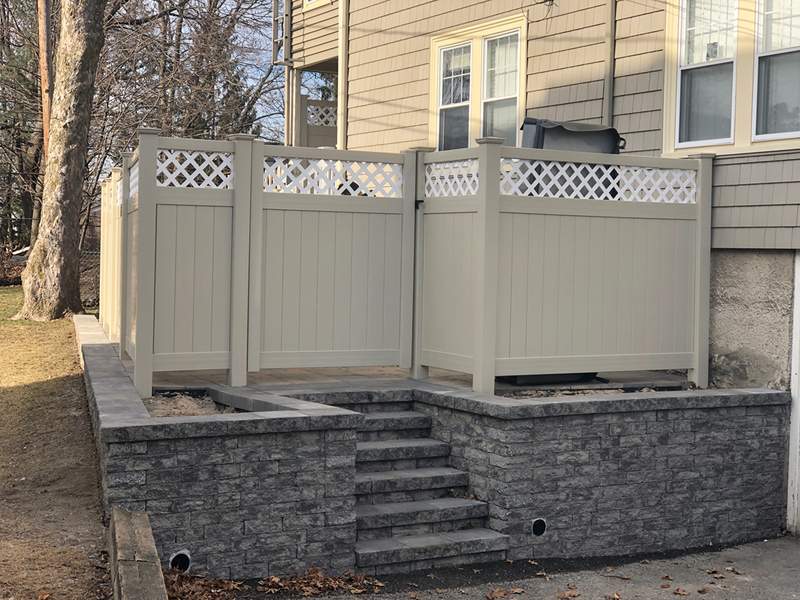 Price was very competitive compared to local landscape/fence companies and the results much like the pool can’t be beat. We will be using him again in the future and would recommend him to anyone looking for this type of work. Steve and his crew where great stayed late worked weekends to get the pool done in time for my daughter’s graduation party. Can’t wait to be able to enjoy our new backyard next season! THANKS XTREME!!!! 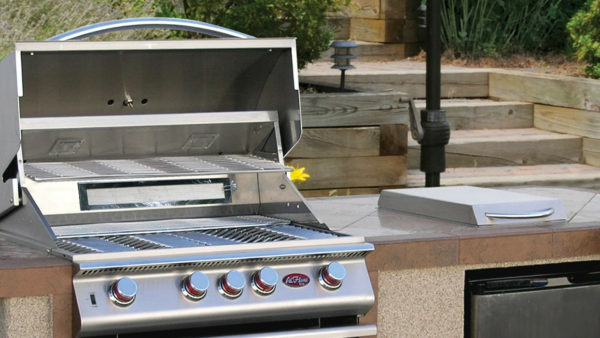 Where do I start, Steve did everything he said he was gonna do on time and at the best price. Kept me informed throughout the whole process and made sure everything was up and running perfectly. 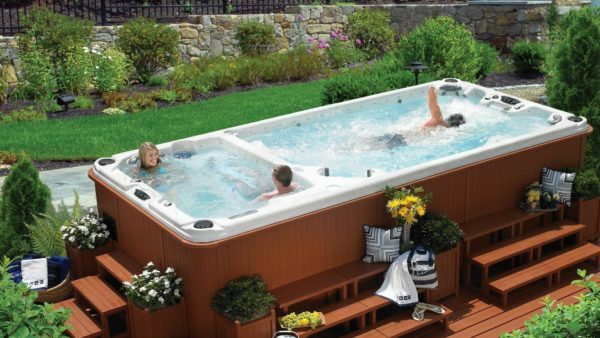 I would HIGHLY recommend anyone looking for a Hot Tub to call him. I LOVE MINE!! 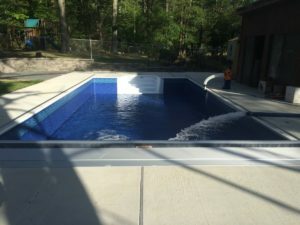 Specializing in New Construction, Remodeling, and Renovation of Pools and Spas, Liners, Winter Safety Covers , Automatic Covers, Salt System, Water and Much More!! !